Click on the films to get to the VOD-pages. The priest Boerre Knudsen is the most famous pro life activist in Norway. 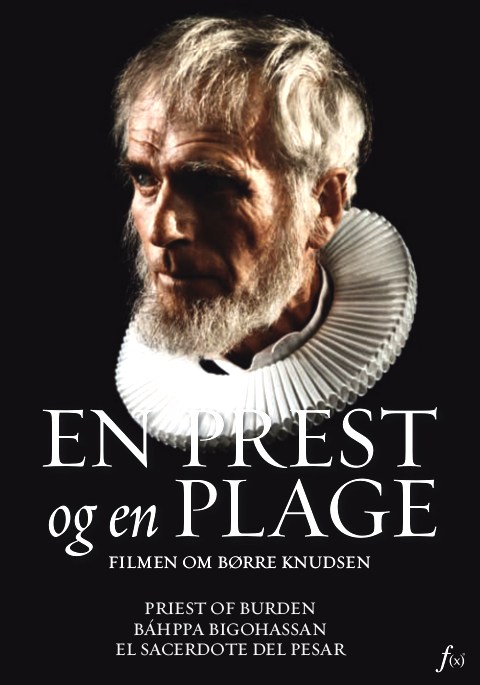 His 30 year long crusade for the unborn child resulted in him having to leave his position as a priest in the The State Church and flee his house in Northern Norway together with his family. His extensive demonstrations and his media campaining resulted in Boerre Knudsen being one of the most hated men in Norway. island is aboundant with fish. But no fisheries exists in Vardoe and the houses stand empty. The inhabitants are declaring Snow Ball War to survive. The Snow Cave Man has lived in snow caves high up in the barren Norwegian mountains for 30 years. Like Nietzsche’s Zarathustra, he has developed his own morale code and a biting sense of humour. Living among the blizzards and reindeer his life is far from the bourgeois materialistic life of the modern Scandinavian welfare state. 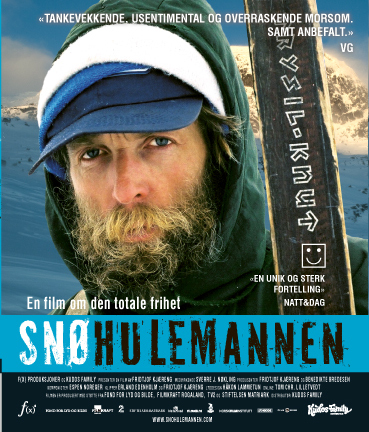 The film about the Snow Cave Man centres on the quest for liberty and the human cost of complete freedom. Hussain´s Butcher Shop and King Hussain of Pakistan – Queen Asia of Norway-dobbel-DVD! 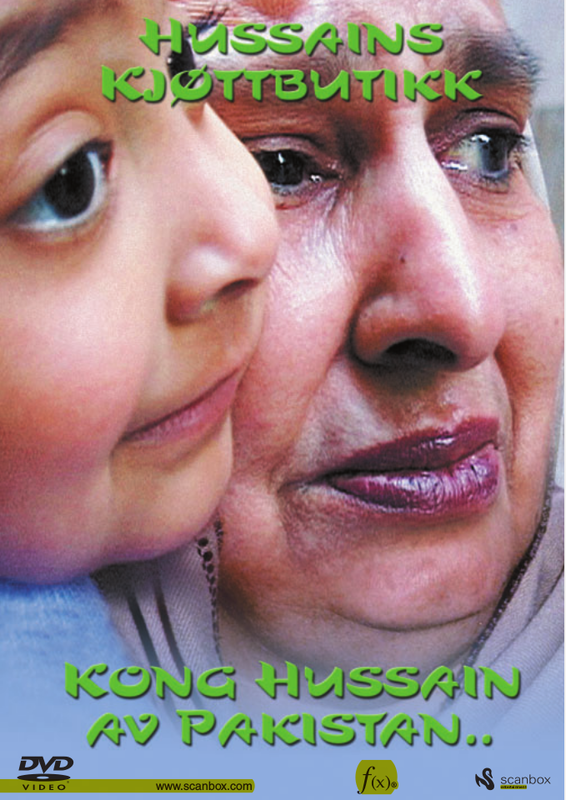 The documentary films fabout the Hussain family became huge successes becoming some of the most popular and acclaimed documentaries in the history of Norwegian TV. Young Beate Kjaereng (18) hates living in the country. She lives on the isolated island of Rolla in a beautiful and exotic part of northern Norway that is becoming increasingly depopulated. Beate feels she has no future on the island. All she can do is party all night and sleep all day! 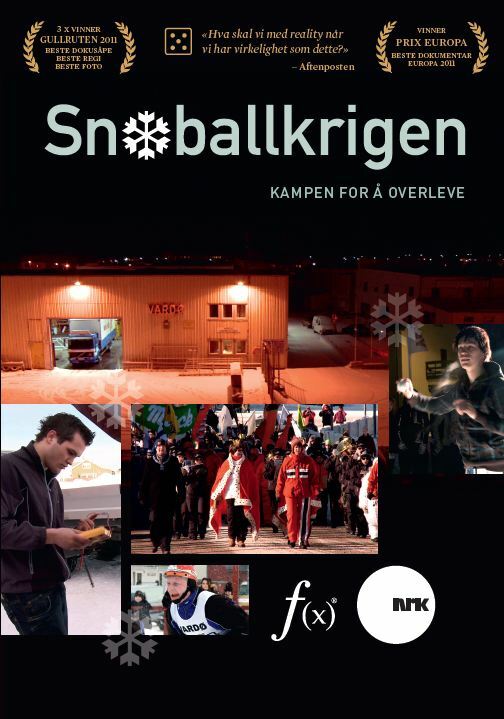 Why is life in a small Norwegian village so impossible for a young girl like Beate?